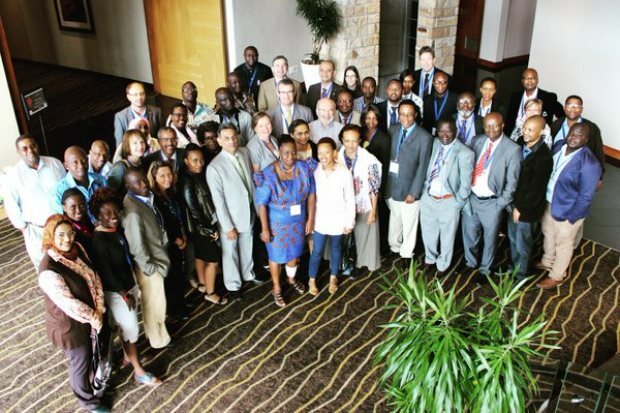 The first workshop on science advice in the African region was held on February 26th to 27th2016 in Hermanus, South Africa preceding the Inter-Academies Panel Annual General Meeting and in collaboration with the Academy of Sciences of South Africa. There was extraordinary enthusiasm and support for this workshop with an excess of 500 applicants for 40 delegate spots. The delegates selected created a dynamic learning environment with open discussion and knowledge sharing. The atmosphere was unique and vibrant with a genuine sense of building something together. There is no doubt that the workshop is already producing a lot of positive feedback and the case-based format and discussions in Hermanus set the benchmark for a planned series of valuable INGSA workshops around the globe. Thank you to Roseanne Diab and her team at ASSAf for their expertise and support in making the workshop a success. INGSA is grateful to the governments of New Zealand and South Africa, ICSU, the Royal Society of London and to the Wellcome Trust for their financial support. The case-based teaching was led by Sir Peter Gluckman and Prof James Wisdon (Sheffield) with additional mentorship from David Mair (JRC), Rapela Zaman (Royal Society of London) Flavia Schlegel (UNESC0) and Heide Hackmann (ICSU).